Abstract. 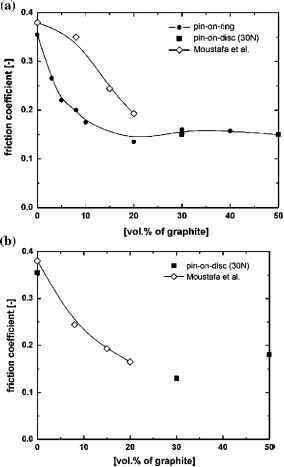 The regularities of adsorption of lignosulphonates from water solutions onto cellulose, kaolin, TiO2 and CaCO3 was studied and the high values of the non-electrical portion of free energy of adsorption were shown, which provide effective adsorption of polymer on the surfaces charged similarly with lignosulphonates. Modification of lignosulphonates with siliconorganic oligomers increased significantly their affinity to cellulose and kaolin due to changing hydrophobicity and introducing of new active centers in the lignosulphonates macromolecules. Comparative study of compatibility of lignosulphonates and modified lignosulphonates with polyacryla-mide was carried out.